TAIWAN ECONOMIC and Cultural Office (TECO) representatives organized several panel discussions and tabled at the New York Comic-Con in New York City in early October this year, hoping to promote Taiwanese comics. However, what emerges from this is perhaps that all this points to Taiwanese comics have yet to find their audience among international audiences, in part because of contentions regarding identity among Taiwanese comic artists themselves, but also significantly, the relevant government bureaus and agencies which may seek to promote Taiwanese comic artists as a form of soft power for Taiwan. 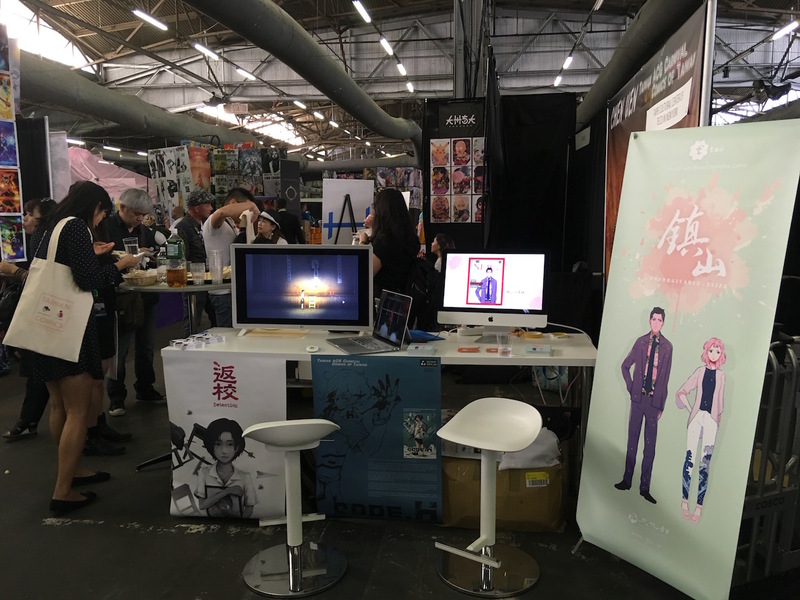 Taiwanese comics were represented at both the NYCC x Anime Expo held at Pier 94 and main Comic-Con held at the Javits Center. Comic-Con traditionally takes place at the Javits Center, but this was the first time that the NYCC x Anime Expo was split off to be held in a separate building. Taiwanese comics were put among Japanese comics and animation because of their resemblance to Japanese anime and manga. Certainly, there is no denying that Japanese manga is the predominant influence on contemporary Taiwanese comic styles. 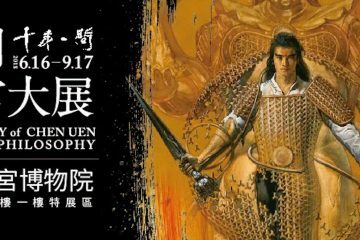 Yet it is also the case that Chinese influences are also readily visible in Taiwanese comics, such as that many Taiwanese comics concern themselves with the mythicized Chinese antiquity depicted in wuxia novels and movies. This is true even of Cheng Uen, which TECO and other Taiwanese government agencies such as the Ministry of Culture have attempted to promote heavily as a quintessentially Taiwanese comic artist, although it must be said Cheng’s career spans Taiwan, Japan, and China, and evidences influences from all. It may be easier for NYCC x Anime Expo to simply represent Taiwanese comics alongside Japanese manga and anime. For that matter, the Chinese animation company bilibili was also represented at NYCC x Anime Expo. 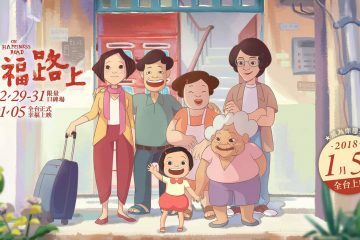 But the world of Taiwanese comics continues to be divided in terms of identity, as observed in that Taiwan’s primary comic artists’ organization remains known as the Chinese Animation and Comic Publishers Association. 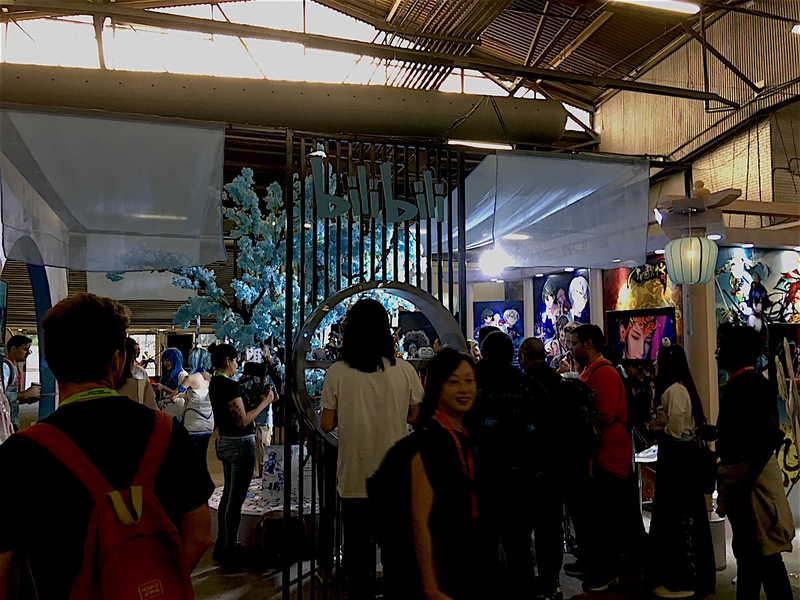 And so it is to be questioned if Comic-Con attendees came away with the understanding that they were looking at Taiwanese, rather than Chinese comics. If so, all this money may have just been spent on Taiwan promoting China, paradoxically enough. However, it may have been that the choice of what comics to represent at NYCC x Anime Expo would not have attracted a primarily American audience anyway. While two Taiwanese video games focused on Taiwanese history and culture with English translations were represented, Detention and Unforgivable. Interestingly enough, both of which are concerned with the history of Taiwan’s authoritarian period. Namely, Detention takes place during the White Terror and Unforgivable grapples with the aftermath of KMT authoritarianism in the present day. But most of the comics represented simply did not have English translations, whereas the two games did. Though award-winning artist Chang Sheng was flown over by TECO to NYCC x Anime Expo for signings, none of his works were translated into English, and his works were not available for purchase even when some attendees at NYCC x Anime Expo were willing to purchase works they were unable to read, or when the rare Chinese-language reader expressed interest. Others were flown over for promotion efforts, including myself, in order to speak on a panel. But this was ill-advertised, resulting in panel events scarcely attended by five people in spite of that they were held at a rather steep expense to Taiwanese taxpayers if several individuals were flown over from Taiwan for an event with such little attendance. No English-language media attended, probably because of a lack of connections with local media to begin with. Despite the questions of apparent conflicts of interest from the present author’s participation in Comic-Con at TECO’s invitation that would arise in also writing on it, the present author was continually pressured to publish on the event nonetheless, even over one month after the event took place. This was probably because no other English-language media did, and so this would look bad for TECO officials if there were no English reports on the event to report back to Taipei as a success for efforts at international outreach. Confusion remains among relevant government agencies, then, about how interest in Taiwanese comics is to be stimulated in international contexts. It remains to consider how to reevaluate this issue. For one, it is evident that TECO officials tried their best, but sometimes relying on local advertising professionals who understand a local context better than Taiwanese not familiar with that context would be more helpful. Similarly, an understanding of media ethics or how to engage with local media would be helpful. It is to be hoped that this will lead to more successful efforts in the future, instead of higher-level TECO officials passing the buck and just blaming those involved.